QNAP® Security's network surveillance solution helped secure a military complex in Colombia. Located in the thriving capital of Bogota, the customer wanted to protect members of the 13th brigade at all times. It turned to turnkey consultant for a suitable video surveillance solution. "A military site demands effective video surveillance equipment with zero downtime," said Jose Palacio from turnkey consultant. "The system must be ready 24/7, with no surprises." After careful consideration, the network video solution- QNAP VioStor 4016 Pro NVR offered the reliability needed. The QNAP VioStor 4016 Pro enabled operators to be constantly vigilant through embedded motion detection and foreign object analytics. 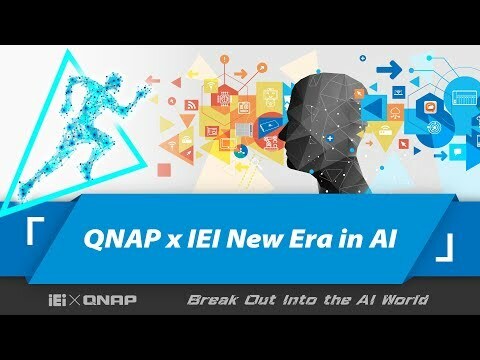 Powerful and proven performance made QNAP the best choice for the complex. The site deployed 11 Axis® M1113 cameras and an Axis P5532E network dome for monitoring. Connecting the cameras with the QNAP NVR was fast and simple. QNAP's built-in support for renowned network camera brands allowed the customer to select the right cameras for their needs. Monitoring troop conditions has never been easier, after the all-IP solution was deployed. Commanders for Brigade 13 can keep an eye on the whole base and stop threats in a timely fashion. 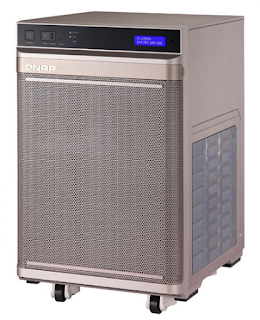 With reliable performance and strong integration, QNAP protected the military site around the clock.